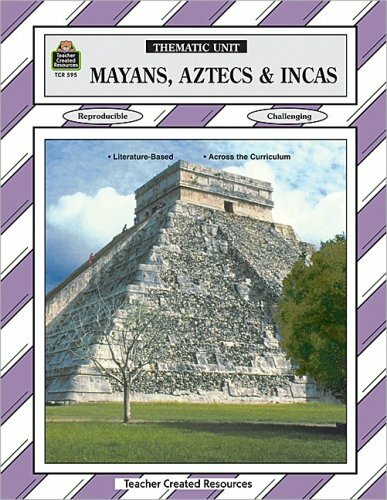 I am a latin teacher and many persons have asked me to buy used latin books for them. Wow what I deal I got! We paid for the book as used very good, but it actually is new or at least looked like it.Fantastic price.Thanks! 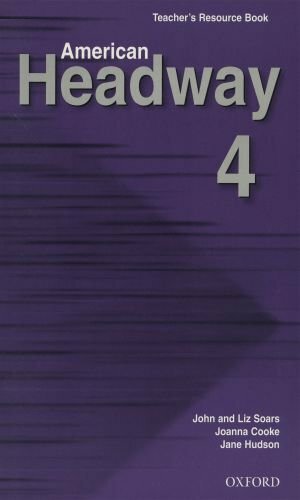 I found this series, the 4th edition, to be especially informative because of the inclusion of history and culture of the time period, in English, as well as colour photographs. As for the format of the book, I found it to be an easy read.Almost every stage begins with line drawings ("cartoons"), which introduces grammar, characters and sets the "stage" for what is to follow. Then there are a number of stories in each stage; proved for fun group quiz games (EUGE!). At the end of each story new vocabulary is included. Also there are vocabulary checklists, which you should know, at the end of the stage. Sometimes, the vocabulary at the end of the stories appears in the checklists further along in book. If this becomes a problem, my suggestion would be to make flashcards for each of the stages (proven study aid). I do think that an improvement to later editions would be to include an English-Latin dictionary of the words used within the book, as well as pronunciation. Yet, nothing that an external English-Latin = Latin-English dictionary could not handle. I took Latin I and II using the Ecce Romani series. 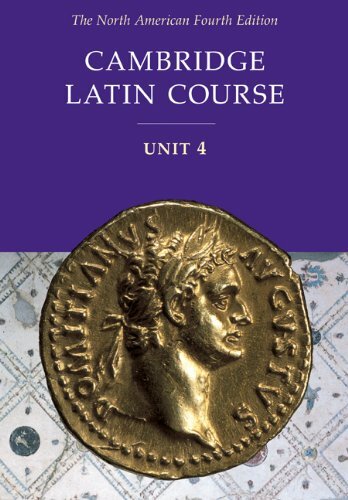 When I switched schools, I had to switch to using the hardcover Cambridge Latin Course Unit 3 book for Latin III. It is a very poorly written textbook. The new vocabulary for each chapter is not put together very well in a way that makes it easy to learn. Since there are many little stories in each chapter, as opposed to the one big one and occasional second enrichment reading in the Ecce Romani books, there is vocab under each story. They tried to make a vocabulary list at the end of each chapter, but it never contains all the vocabulary listed under each story. The Ecce Romani books do a much better job of condensing the vocabulary and putting it all in one place, making it easier to learn. The Cambridge books are very confusing to look at and read because only proper nouns are capitalized. The back sections of the Cambridge books also only contain a Latin-English dictionary, so you're out of luck if you want to look up what an English word translates to in Latin. The Ecce Romani books contain both an English-Latin and Latin-English dictionary. The Ecce Romani series also does a much better job of explaining the grammar you learn each chapter. All the Cambridge books do is give you an example, not actually telling you how to form it in a sentence. The Ecce Romani books also have more challenging practice problems, and more of them, than the Cambridge books. On a more artistical note, the Ecce Romani books are much more interesting to look at, with color pictures that don't look like quick sketches, like the black and white Cambridge pictures do. 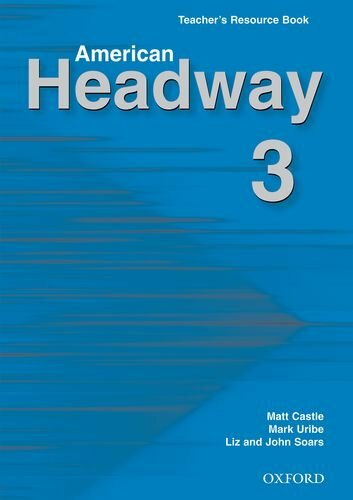 American Headway combines the best of traditional methods with more recent approaches to make learning English stimulating, motivating, and effective. This is a wonderful resource for librarians who work with large Latino populations. 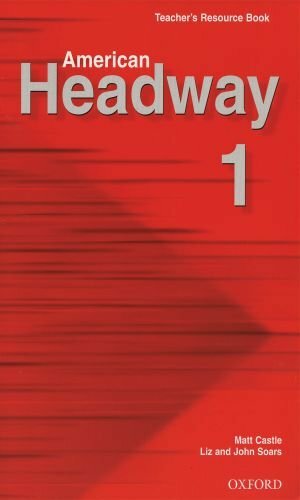 It covers programming for adults, teens, and children, provides helpful online and book resources, and contains an extensive bibliography and appendix. The appendix provides sample library forms, and commonly used library/computer phrases. There is also a chapter or two on communicating with Latino populations, and understanding more about their culture and knowledge (or lack thereof) of library services. The book desperately needs an update though - not only because it depends heavily on Internet resources, but also because this is a constantly changing and emerging customer base. The book will be especially helpful for smaller libraries/librarians because of the tips it offers to start your programming and collection. It's not easily read - you really need to absorb a lot of the information and understand it before moving on - but that's why it's a great resource and one that you'll likely refer back to as well. Highly recommended. Author/publisher -please update this text!! It is obvious that extensive research and thought went into this book. It is more complete than any other book I have seen on this specific subject and I find myself consulting it over and over again. It covers several aspects of serving the Spanish-speaking community. It includes program ideas, outreach, materials selection, cataloging concerns, and communication. There is even a technical section on where accents go and why. Throughout there are suggested periodicals, publishers, distributors and websites. Moller includes a brief critique of each suggestion, which is an added bonus. Of course, each source is subject to have improved or expanded (or the opposite) since she reviewed them. Also, there were typographical errors in a few of the website URLs, but so far I have been able to located each without problem. 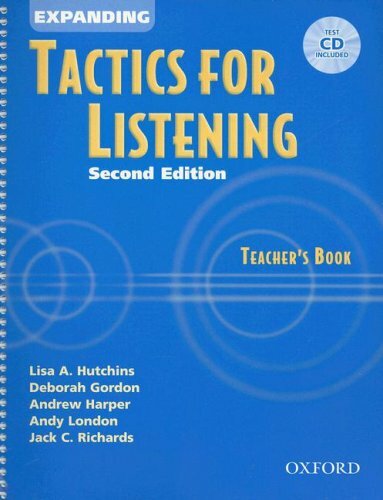 I have found many aspects of this book invaluable over the past year. 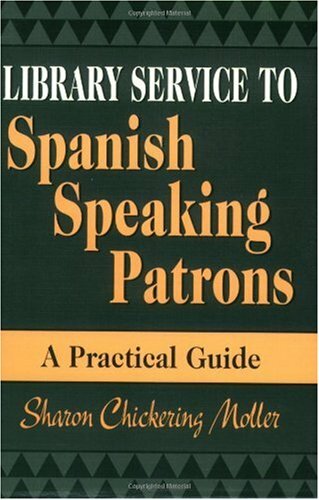 As with most books on the topic, there are a few lists of commonly-used library terms and phrases in Spanish. I also like the sample Survey, card application and other items that are shown in both English and Spanish examples. 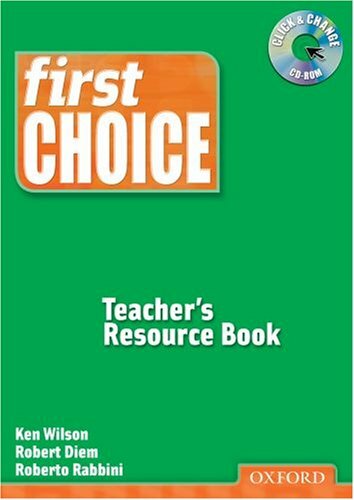 My primary concern was with adult services, however, there are chapters titled "Preschool to Elementary", "Middle Grades", and "The Teenage Years". These make up a large portion of the book. 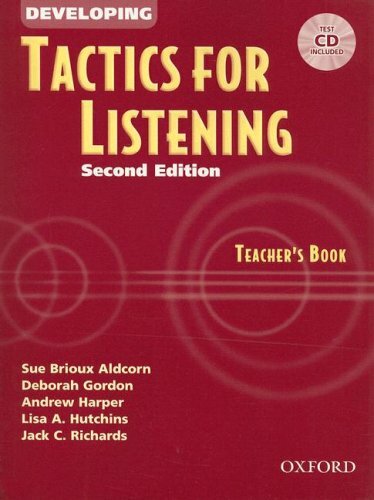 Because of the wide range of information contained in those chapters, I would recommend this book to teachers of Spanish or bilingual classes, as well as librarians. The bibliography is extensive, containing books, newsletters, journal articles, personal interviews, and websites. 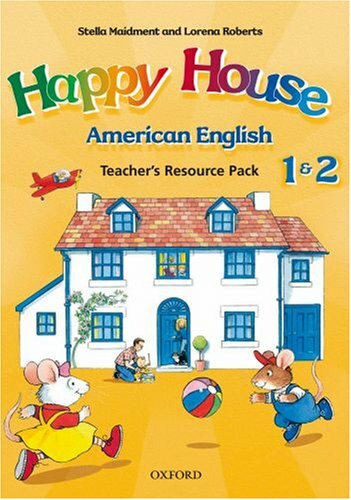 I should note that the highly important Criticas (the English magazine that reviews Spanish-language materials), is not included because its first publication coincided with this book. However, you would find mention of Criticas by going to a couple of other sources she mentions in the book.